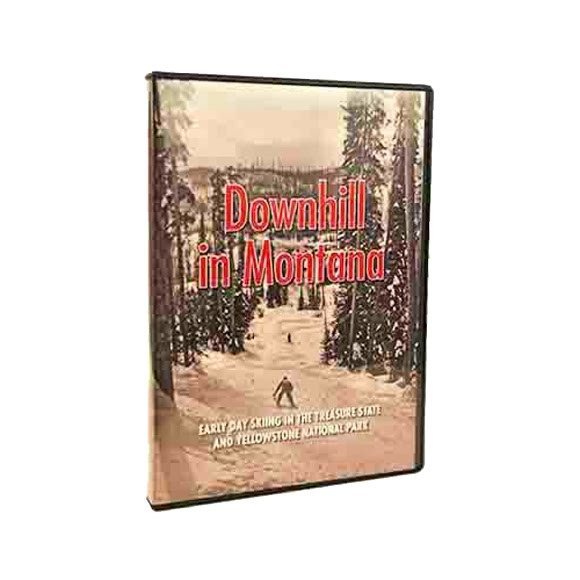 This 96-minute program traces the history of downhill skiing in Montana and Yellowstone Park, using original film footage, stills and interviews. This 96-minute program traces the history of downhill skiing in Montana and Yellowstone Park, using original film footage, stills and interviews. The time frame is from the first ski trip into the Park in the 1880s to pre-war footage of the 1935 Anaconda Winter Carnival, Wraith Hill and its 1939 chairlift, to film and stories of ski train trips up the Blackfoot Valley; to Blossburg out of Helena and to Roland, Idaho from Missoula.